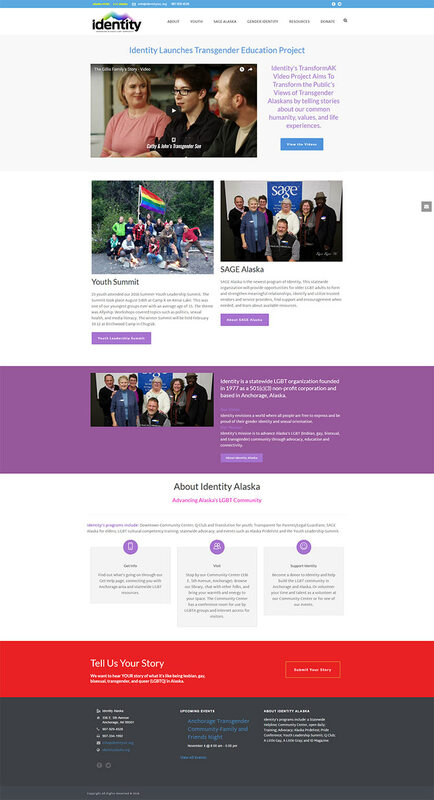 Transgender website created to promote Identity Alaska, an incredible non-profit organization helping the LGBT community. 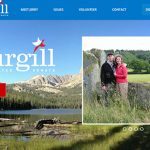 Based in Anchorage, Alaska. 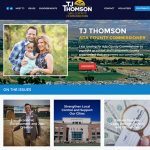 Great images, good copy and information, donation system, WordPress-powered.